Sound your horns; we've made it to the bank holiday weekend! I'm not going to beat around the bush this week, neither you nor me have time for waffling. Here it is; our eighth #VinspirePOTW! Let's start with how I'm currently feeling after finishing work… YEAAAH. 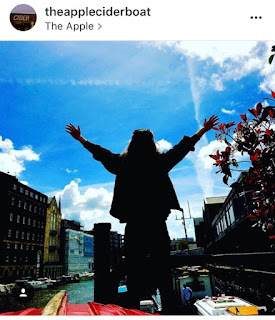 @theappleciderboat is the perfect place to grab drinks this weekend, if you're in Bristol that is. Cider on a barge in the city centre just screams summer, right? Pray for sunshine. It has been London Wine Week this week, which I've been oh-so-desperate to go to after my jaunt last year. Alas, no time to squeeze it in. Still, I've been enjoying (said through gritted teeth) the Instagram snaps that have been filtering through. 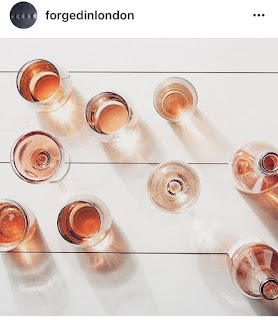 @forgedinlondon shared these cheeky rosés for #WineWednesday to encourage people to go out and embrace all the amazing wine flights you can get involved in. It's on until the 29th if you're about - see @drinkupldn. 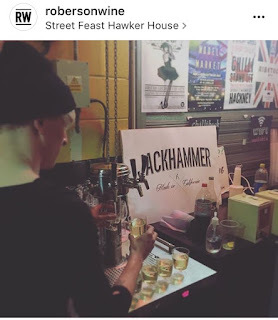 Speaking of wine, @auctionagainsthunger happened at @streetfeastldn's Hawker House last night, raising a whopping £218k! All the food and drink Instagrammers were there, and @robersonwine were dishing out Californian Jackhammer wines on tap. Very cool. I do love a beautiful bottle, but taps and wine boxes are the way forward. What do you think? @antidotewinebar, just off Regent Street in London, were drinking this Austrian Meinklang beer earlier this week. 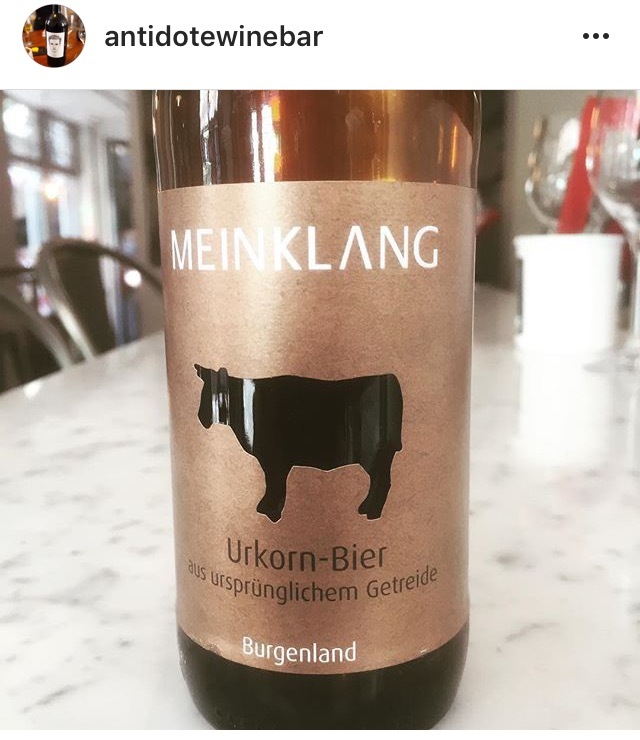 Meinklang are usually known for their wines, but here we have (possibly) the first biodynamic beer! Made from ancient grains, you could say it's better for you... If you buy into all that stuff. Either way, it looks pretty swish. 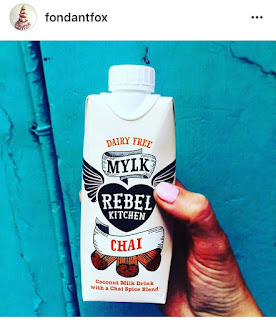 If you fancy something non boozy and, intollerance friendly, dairy free, @fondantfox informed us of @rebel_kitchen's Mylk Chai. 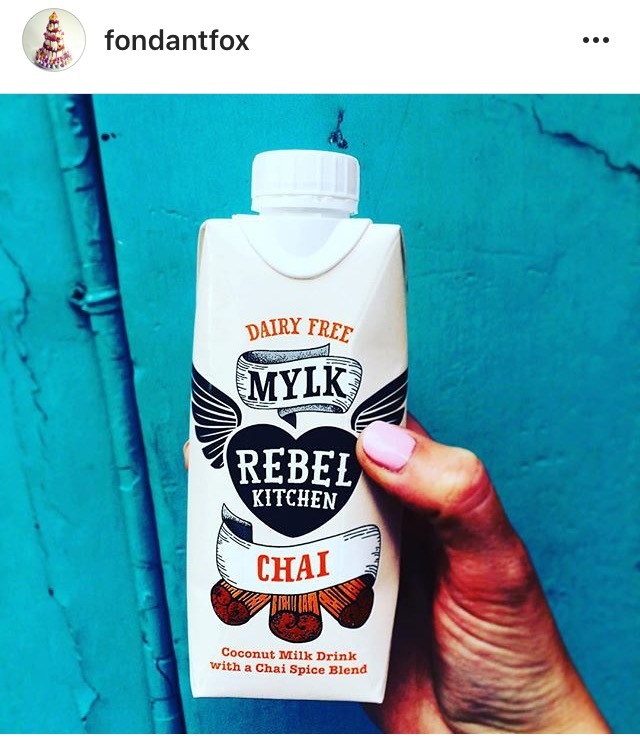 I've only ever heard good things about these moo-less milks, and this just sounds like a spiced coconut dream. 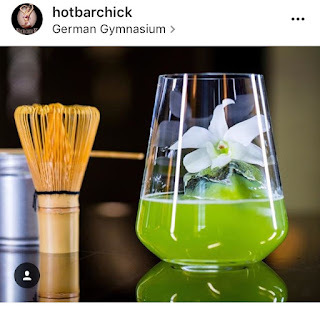 In keeping with the accidental "health" theme I seem to have clutched on to this week (biodynamic ancient grains, dairy free...), @hotbarchick shared @thegermangym's edible orchards and matcha cocktail. 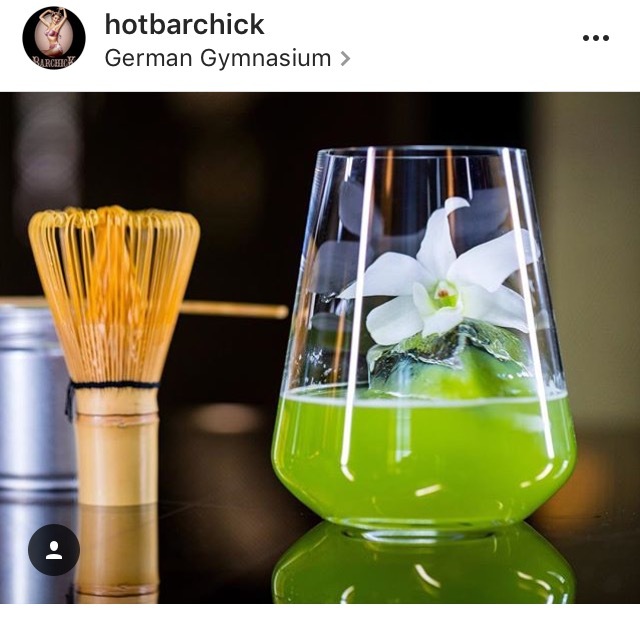 I'm guessing it ties in with the Chelsea Flower Show, but floral beauts garnishing a drink? YES PLEASE. 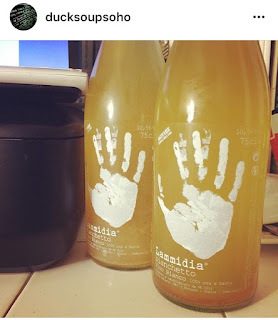 How do we feel about cloudy white wine from Italy? I'm not sure either, but I'm certainly intrigued to try it! Get it at @ducksoupsoho. I've been getting properly into my sherries recently, and I've heard many things about En Rama. 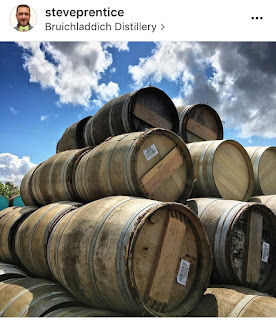 En Rama signifies a Sherry that has been bottled almost directly from the barrel, without undergoing the usual processes to prepare a wine for bottling such as filtering or fining. 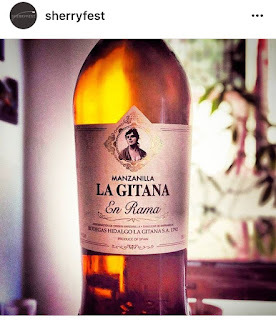 The idea is to taste the Sherry almost as if you had visited the Bodega in Spain and dipped your glass in the barrel! 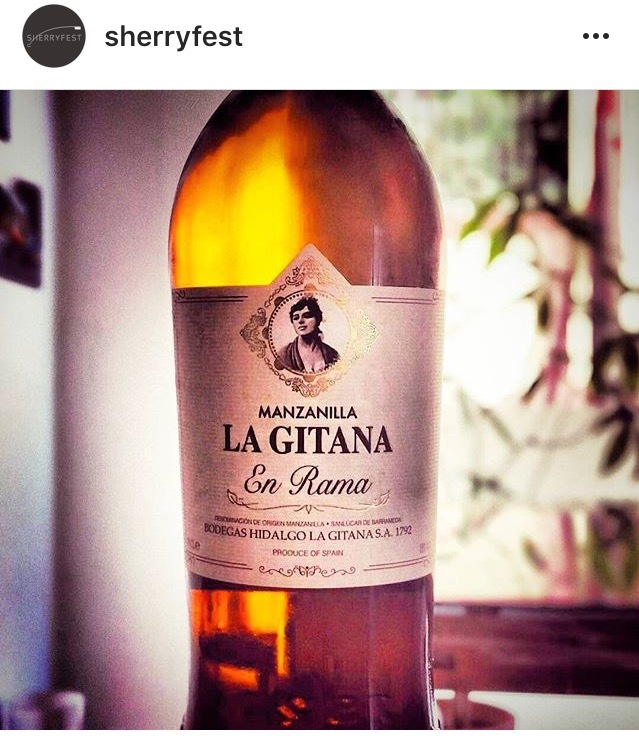 So thank you @sherryfest for reminding me that I need to hunt some down! 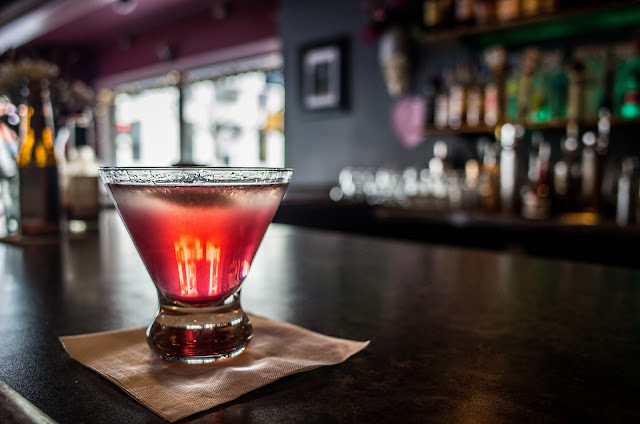 Last but not least, we have our Friday Cocktail! This time from @stylistmagazine; a cocktail inspired by a popular perfume. 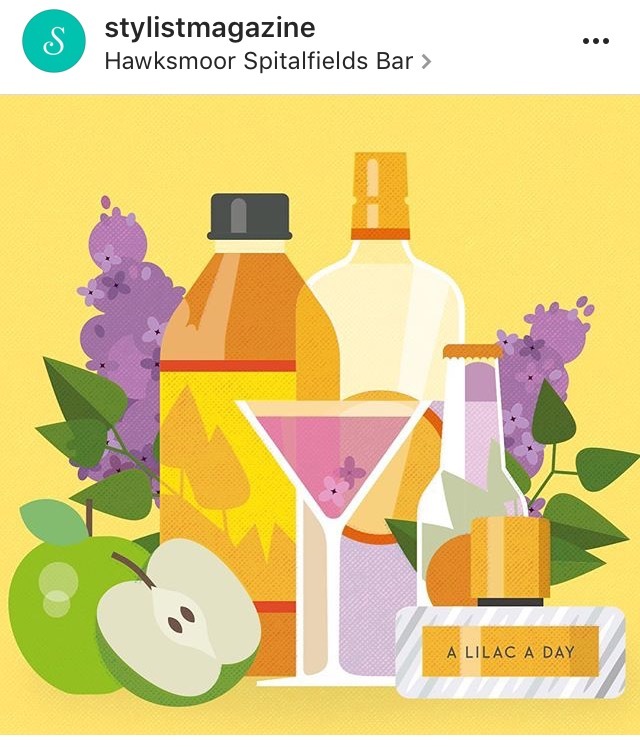 @spitalfieldsbar created this one - A Lilac Day. Mix 50g lilac flowers, 1 sliced green apple, 15ml of cider vinegar, 300ml water and 150g sugar in a pan // bring to the boil and simmer for 20 mins // strain into a jug, then mix 15ml of this with 50ml apple juice and 50ml bourbon // stir over ice and top with 15ml soda.